I’m having a huge blog sale! I wanted to share with you guys. 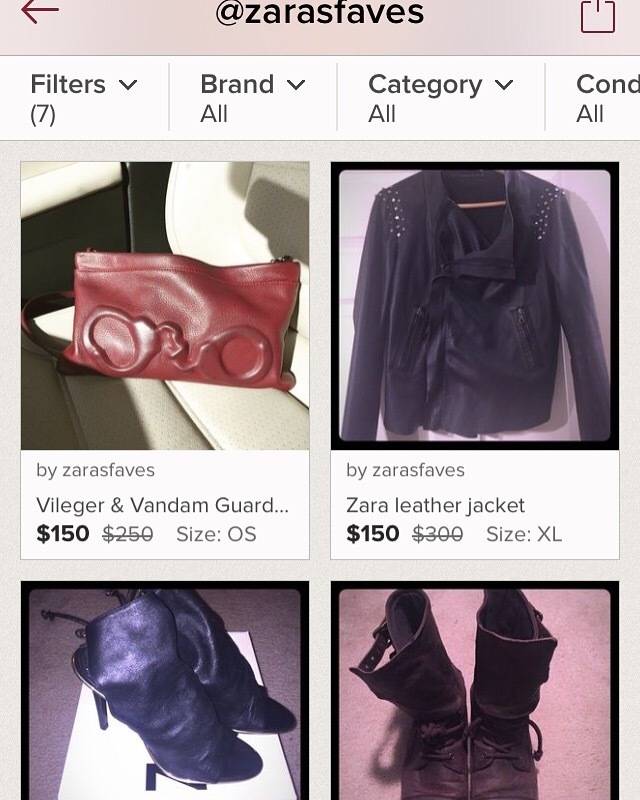 I have some gorgeous designer items up for grabs right now. Some of my favorite brands are included in this sale such as, all saints, coach, Schutz, Zara, Vlieger & Vandam plus much more! 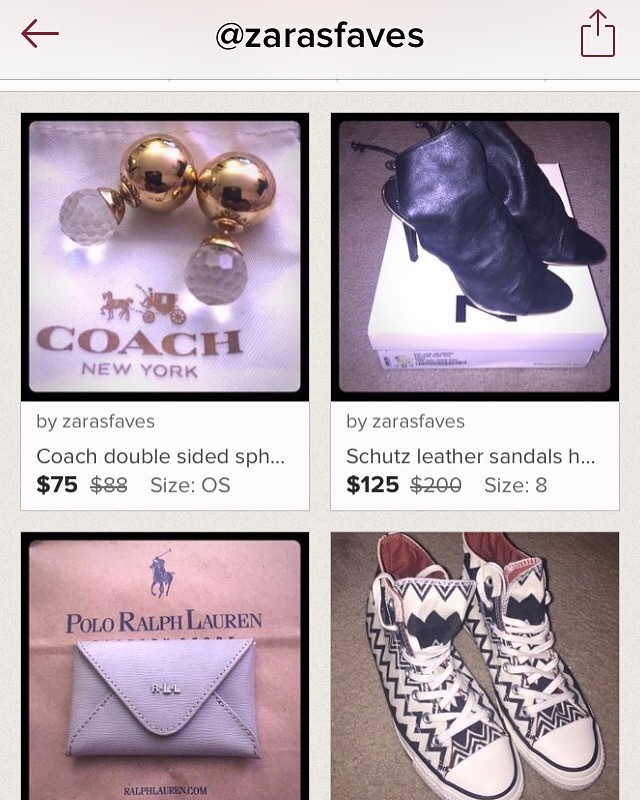 You can shop these items on Poshmark or contact me directly at zarajustina@gmail.com for an additional discount. I decided to try something new & film my favorites for you. I hope you enjoy!